Woodside Park’s ShabbatUK was a total triumph, attracting 400 people to stay at shul throughout the course of Shabbat day and attuning them to the many benefits of Shabbat observance – made all the easier by the launch of the new Eruv. 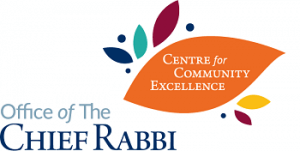 Participants learnt more about Shabbat, right through from the Challah Make, to the Kabbalat Shabbat programme for which adults left work early, to the communal lunch and giant Havdalah ceremony that rounded off proceedings. A group of Israeli war veterans were special guests at the Shabbat table, where they shared their experiences.